Sifu Davis is a 1st tier gongfu disciple and lineage holder under Master Kaneiki Iwao of Kagawa, Japan. He holds the rank of 4th Dan Black Belt, Shihan (Full Teaching Licensure) for Gu style Taijiquan, Wu Ying Quan Shaolin Quan, and Musoryu Budo as well as additional techniques and teachings of the Kenjutsu Do Athletic Association. Sifu Davis has trained in martial arts both here and in Japan since 1990. He began with Okinawan GoJu Ryu Karate, and has learned Shaolin Gongfu, Kendo (Japanese fencing), kali, Aikido, Aiki-Jujitsu and other disciplines. From 1999-2002 he had the good fortune to study Taijiquan (T'ai Chi Chuan) and other martial arts intensively as an apprentice student of Kaneiki, Iwao Sensei in Kagawa, Japan. In 2002, Sifu Davis was awarded black sash and Instructor grade for Taiji-Gongfu. He founded Ziran Martial Arts in January, 2004 in Highland Park, New Jersey. He continues to study with Kaneiki Sensei during summer visits to Japan. Sifu Davis's goal is to share taijiquan, gongfu and the martial arts with students so that they meet their personal goals, gain mastery, and achieve their maximum potential. He continuously strives to provide the best possible instruction in a safe and enjoyable environment. Sifu Davis holds a BS in Ecology and East Asian Studies and an MA in Asian Studies. He is a NJ Certified Teacher of Japanese, which he teaches full time in a public high school. He also pursues independent research in topics of agricultual sustainability and environmental concerns in Japan. Mr. John Prough Sensei - Passed away in 2013. Japan. He holds the rank of 2nd Dan Black Belt, Shidoin (Teaching Licensure) for Gu style Taijiquan, and Wu Ying Quan Shaolin Quan, in the Kenjutsu Do Athletic Association. Thomas has practiced martial arts with great dedication since his childhood. He became an apprentice at Ziran Martial Arts in 2007 and now serves as Co-Instructor, sharing his unique experience in a wide range of empty hands self-defense skills and adaptive combat methods. He is a NJ licensed personal trainer through the NPTI 500 hour certification and works for the city of Rahway at the Rahway Recreation Center. He also holds additional certification by Sifu J. L. Williams to teach Yitsung Shaolin Chuanfa and is a certified Oriental Sports Trainer through the National Certification Commision of Acupunture and Oriental Medicine(NCCAOM). Thomas has studied Taichi for arthritis. He has taught classes in Taichi for health at RWJ Health and Wellness Center in Scotch Plains and at other facilities for rehabilitation and for senior citizens. Thomas was previously a chief executive chef for a major hotel and combines his knowledge of cooking and healthy eating into planning personal training programs. Thomas is available for personal instruction in both Shaolin Kungfu and Taijiquan as well as for personal training in a complete program of personal fitness. Click personal training to find out more. Katrin has been a full-time apprentice and teaching assistant at Ziran Matial Arts since March 2014. She was a music teacher in a public school in Belaruse for 5 years and is an accomplished pianist. She holds a Masters Degree in education and is excellent at working with children. Ignat Sitnikov started his martial arts training in a Moscow boxing club called Dynamo at the age of 15. 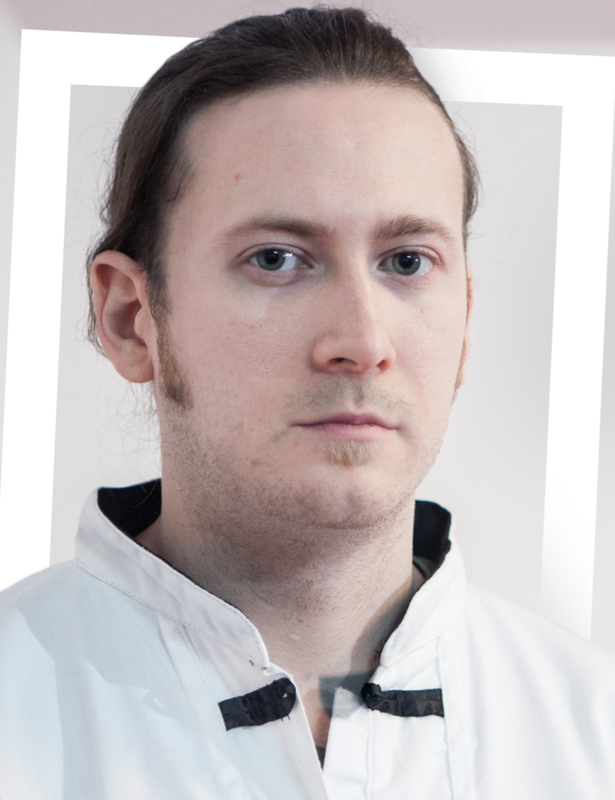 He Joined Ziran Martial Arts in January 2014 to primarily concentrate on studying Taijiquan as a martial discipline. His main fields of interest include technology, martial arts, and music. Ignat holds Bachelor’s degree in Science and is a Network Security Engineer. 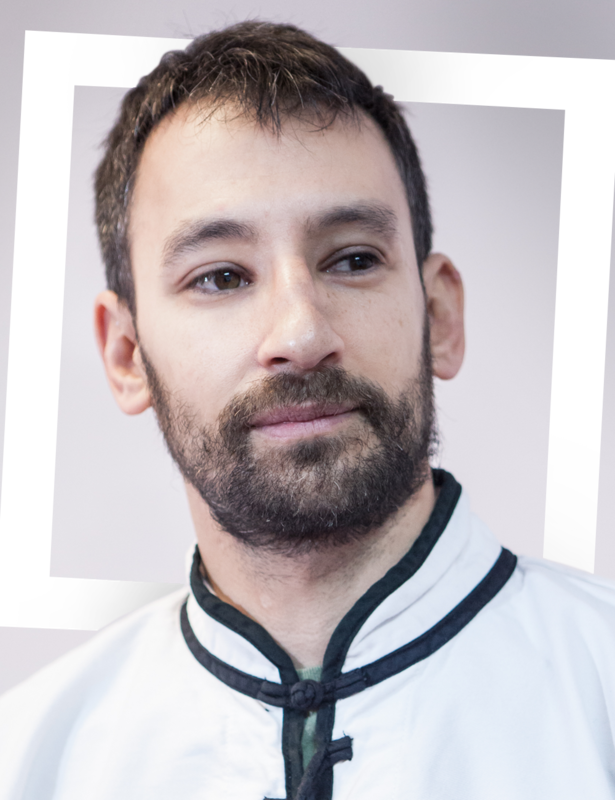 Ignat began assistant instructing at Ziran Martial Arts from September 2016, helping his classmates with skills and teaching several sessions per month at the school. Brian began his practice of Taijiquan in 1993 while he was a student at Rutgers. He has been practicing diligently ever since. He joined Ziran Martial Arts in 2004. Shortly thereafter he became an apprentice student and assistant instructor. Brian has traveled and represented the school at demonstrations, tournaments and trainings both in the USA and in Europe and has excelled both in swordplay and in his taijiquan studies. Brian is also an accomplished musician and a full time ecologist for the state of NJ.